The ruling All Progressives Congress (APC) has told the presidential election petition tribunal that the candidate of the People’s Democratic Party (PDP) in the 2019 poll, Atiku Abubakar, is not a Nigerian and therefore not qualified to have stood for the election. While urging the tribunal to dismiss Atiku’s petition against its candidate, President Muhammadu Buhari for lacking in merit, APC said that the 11.1 mil- lion votes recorded in favor of Atiku and the PDP should be voided and considered a waste by the presidential election petition tribunal. Besides, the APC’s reply to the petition, filed by its lead counsel, Lateef Fagbemi (SAN) faulted the candidacy of Atiku in the election insisting that as a Cameroonian, he ought not to have taken part in the presidential poll of Nigeria in the first instance. 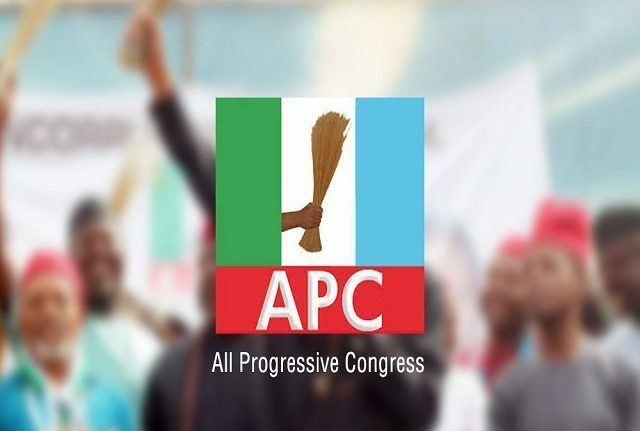 Besides the issue of the origin of Atiku, the APC asserted that most of the claims contained in his petition have become statute barred and that the tribunal is not the appropriate forum to entertain same. tribunal that the issue of educational qualification of the President-elect, Muhammadu Buhari, raised by Atiku cannot be treated by the tribunal because the period for claims and objections on such issues has expired and that the petitioners failed and neglected to use the appropriate period to challenge the validity of the educational qualification of Buhari as contained in the form CF001, submitted to the Independent National Electoral Commis- sion (INEC) in the general election. According to the APC, since the petitioners have waived their right to challenge the propriety of information contained in the form CF001 of President Buhari, their petiAPC also faulted the allegations of non-compliance with relevant laws made by Atiku and PDP, adding that their failure to make specific references to the compliance issue has fatal effect on the petition and therefore the petition did not have enough material to justify the ground of any relief sought. Will APC also ask INEC to withdraw the victory of all his candidates that are From Adamawa, the former Northern Cameroon district? What a foolish and stupendous defence or argument. APC cleared Atiku to contest their primary against Buhari in 2015 to be president of Cameroon? So if Atiku had defeated Buhari, Atiku would have been president of Cameroon by now under APC?